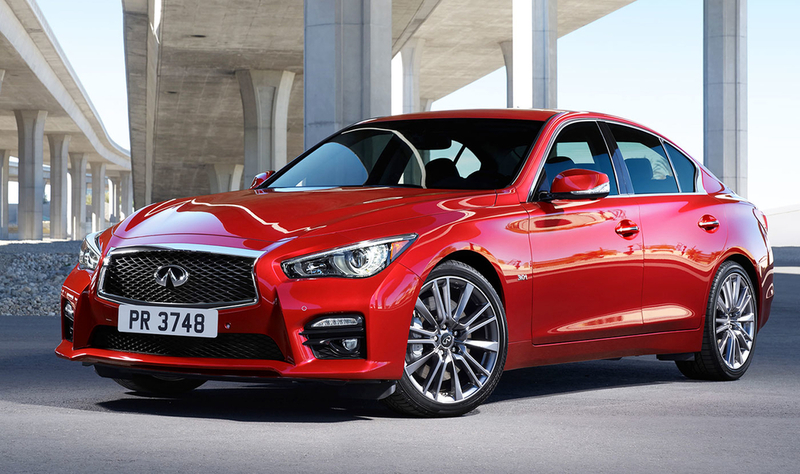 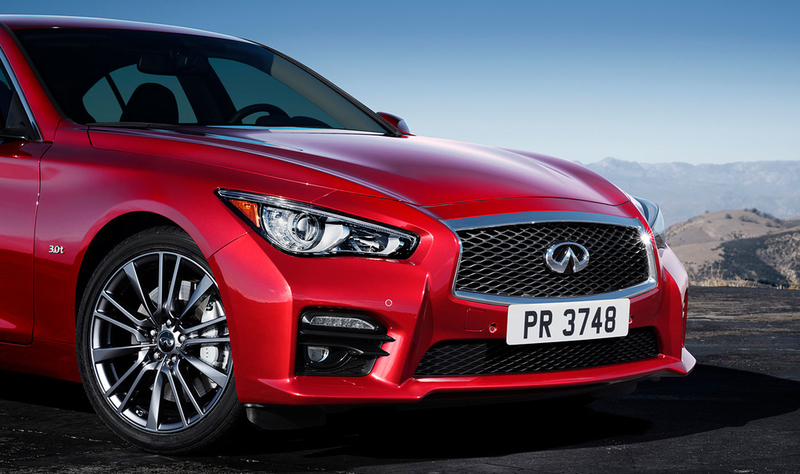 The Q50 sports saloon has received a range of upgrades and will be available with a new Designer Pack, which includes new graphite or java brown colors for the leather cabin upholstery, a new open-pore dark wood veneer, dark chrome trim and a black roof lining. 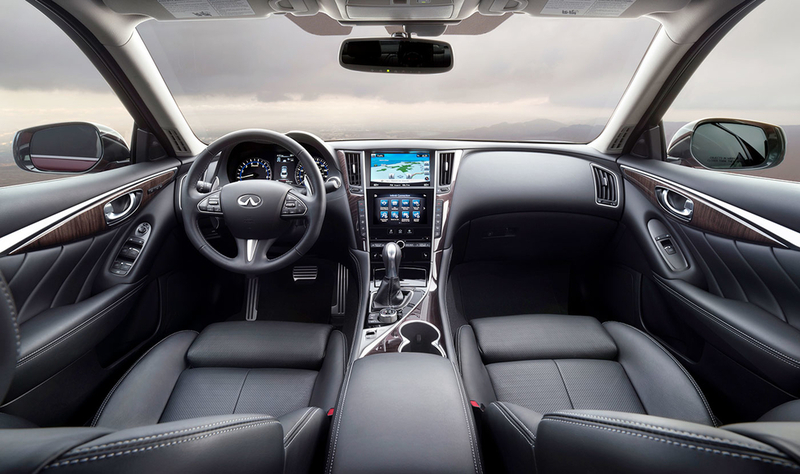 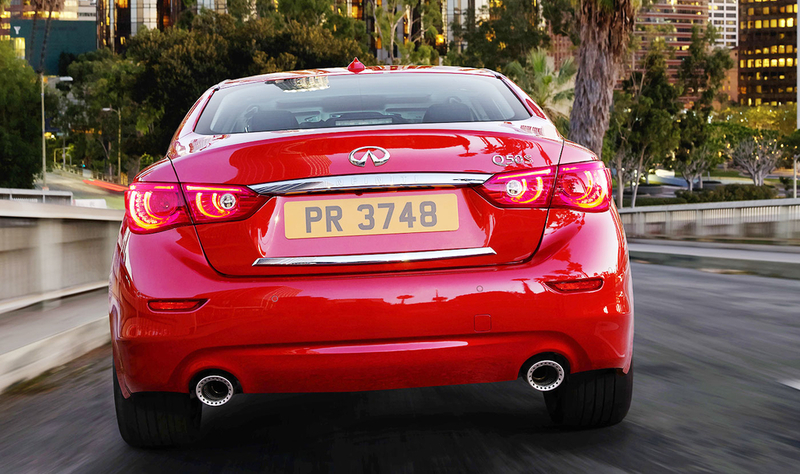 For selected markets, Infiniti is offering a new Telematic Control Unit, allowing the owner to control elements of their car remotely via the InTouch Services smartphone app. 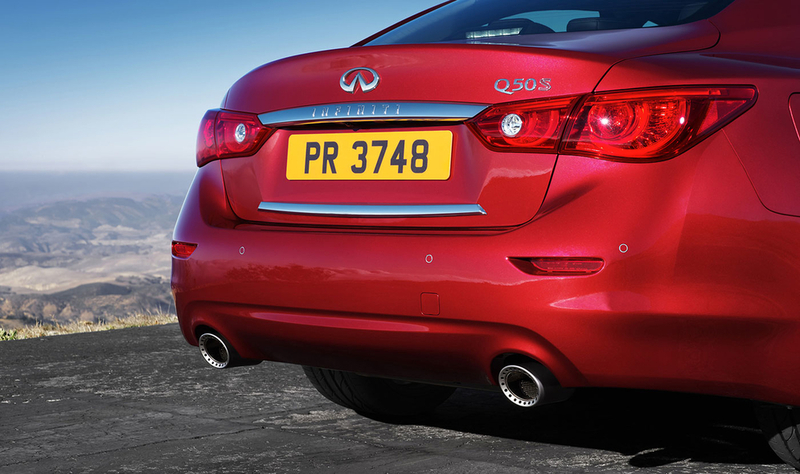 New features include remote engine start, car locator, and stolen vehicle tracking. 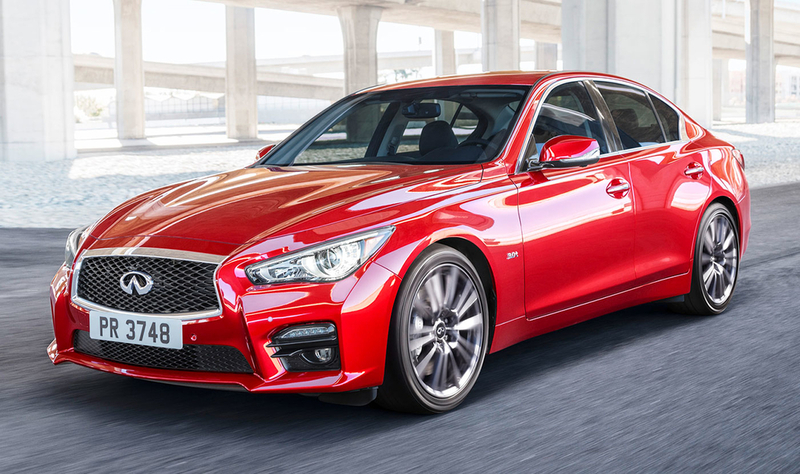 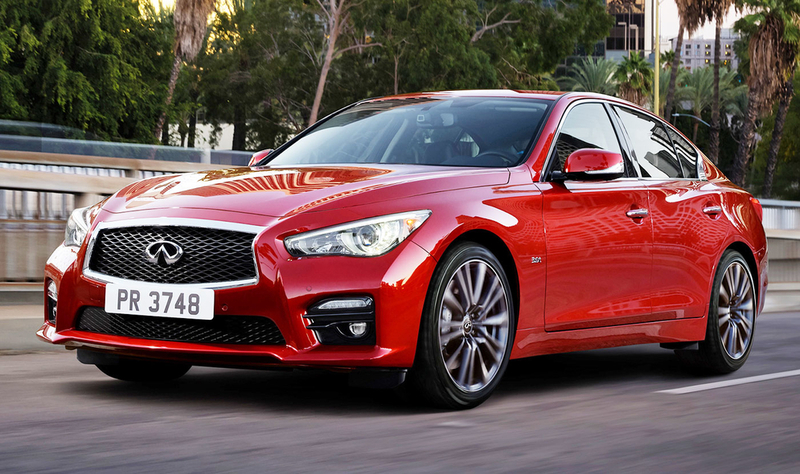 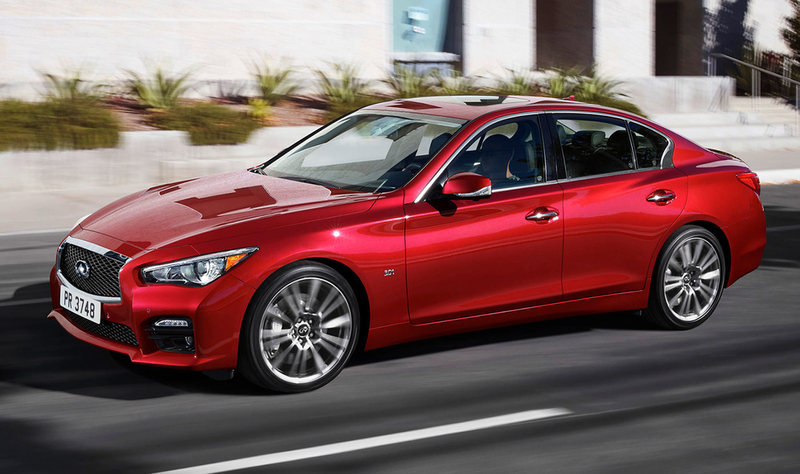 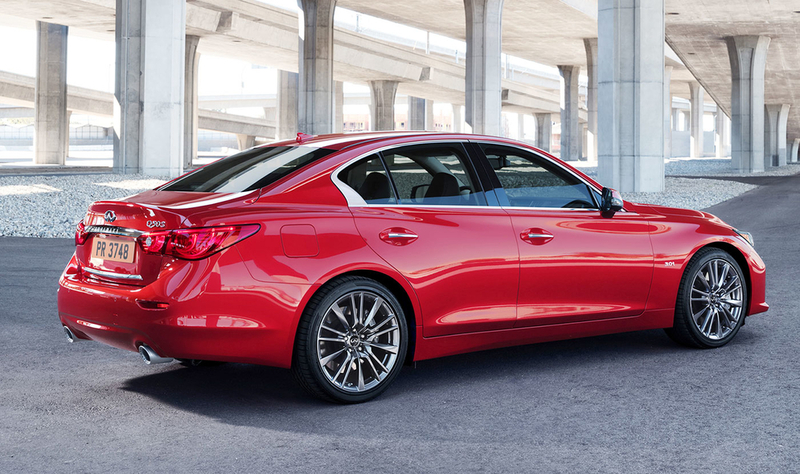 The 2017 Q50 goes on sale in selected markets later this year.